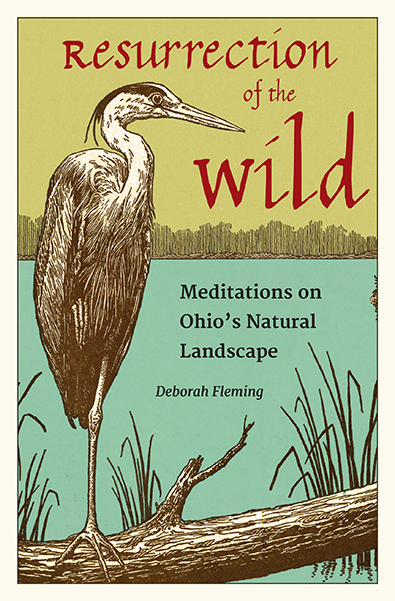 Don’t miss this informative interview with Resurrection of the Wild author Deborah Fleming in conjunction with her recent appearance at the Cleveland Heights Public Library. For those on the go, the audio interview is available from Biblio Radio, WJCU, as well. Read more about Resurrection of the Wild.